AUGUST – Lovingly fostered by Debra Miller for 1.5 years. 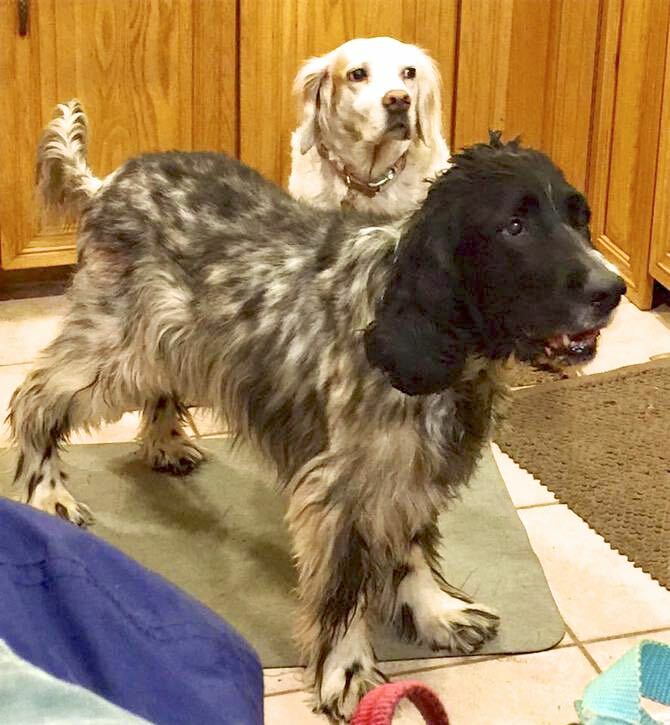 Missed by parent Karen and Bruce, setter sister Saffron and many cats. Will love him always.